Pure, peace-loving, gentle and willing to yield to others puts us in the proper position to be blessed by the Lord. Our lives should be full of mercy and good deeds. Start your day today with a plan to use godly wisdom. 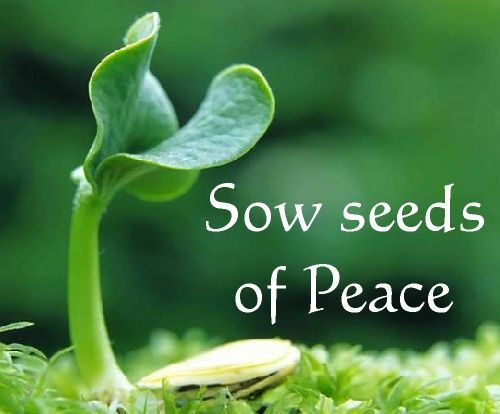 Sow seeds of peace and get ready for your harvest of righteousness!